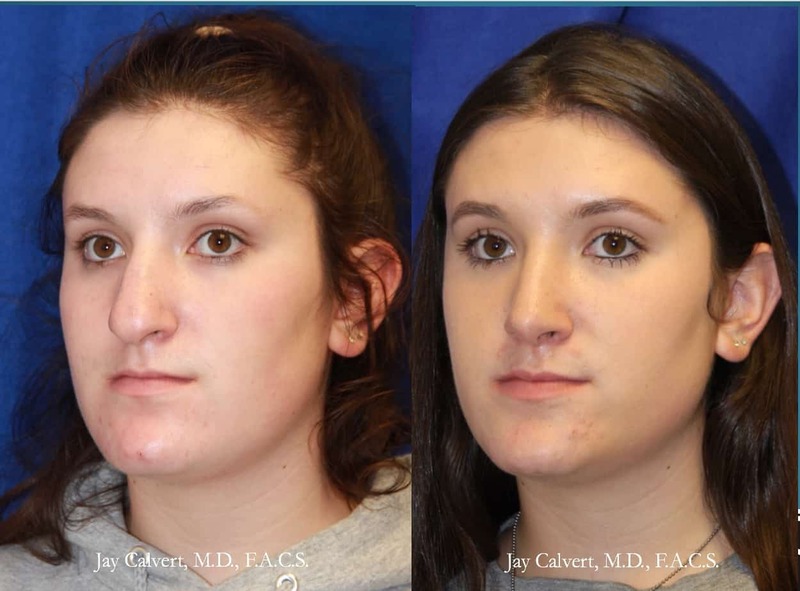 I am a teacher of rhinoplasty, revision rhinoplasty, and nasal reconstruction. Tip shape and support is important to Rhinoplasty and generating the results. Jack Anderson proposed the concept that the nasal tip was structured much like a tripod in the late 1960’s. He went on to say that if you modify and leg of the tripod, you modify the shape of the tip. Anyone who has adjusted a camera tripod knows this to be true. If you shorten one leg of the tripod, you cause the highest point of the tripod to move toward that shorter leg. The Anderson Tripod was a great way to think about the tip shape from left to right and from front to back. However, this concept does not address tip rotation and it does not address cranio-caudal positioning. For this, I have added the concept of the caudal septum influencing the tip position in space. The Caudal septum is the lowest part of the septum in the nose that pushes the tip downward (caudally) and also out into space away from the facial plane. Thus, the reality is that the Anderson Tripod must interact with the caudal septum to make the best looking tip that is properly placed in space. For this reason, I have altered the tripod significantly to add this ‘fourth leg’ and name it a tetrapod. Why is the tetrapod so important? In primary and revision rhinoplasty, placement of the tip in space makes or breaks the aesthetic result. Rhinoplasty is about tip shape and support coupled with contouring of the bridge of the nose. The tetrapod concept allows the surgeon to place the tip complex in the correct position on the face. Thus, lengthening the short nose can be performed through proper analysis and planning. Knowing how the caudal septum affects the tip placement will save a great deal fo revision surgery.